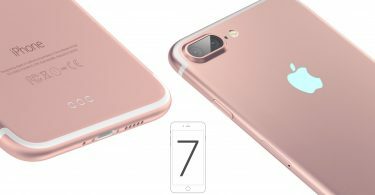 iPhone 7 a much anticipated product of this year. A lot of eyes want to see that what Apple had been cooking for them in this particular new flagship. When it comes to Apple, they always find a unique blend in both quality and design. Last year, people were not okay with that protruding camera. But still, the iPhone 6s plus is a solid device when it comes to crash testing. Apple has already sent out invitations to major tech blogs and media of launch event. The launch event is going to take place at 7th of September. Weibo has done quite a good job in the initial leaks. Today, here we’ll be discussing and showing to you the iPhone 7 Plus and the features which you can expect in this new release. Space – Rumours say that Apple is going to ditch that 16GB base model, and this year they are going to start with 32GB base model. Now, this is something good. Because, a lot of people are not very happy with 16GB of space. You install videos, applications and that 16GB of space is all junked up. Name – There are certain rumours that apple is going to call this new release as iPhone 6SE. This rumour was leaked from the Chinese Supply Chain. A German Tech site have claimed to be in contact with this particular Chinese Company of Supply Chain. The name 6SE makes sense because there is no major design change. Design – You should expect a more thinner body and larger screen. iPhone 7 will come in two sizes 4.7 inch and 5.5 inch. 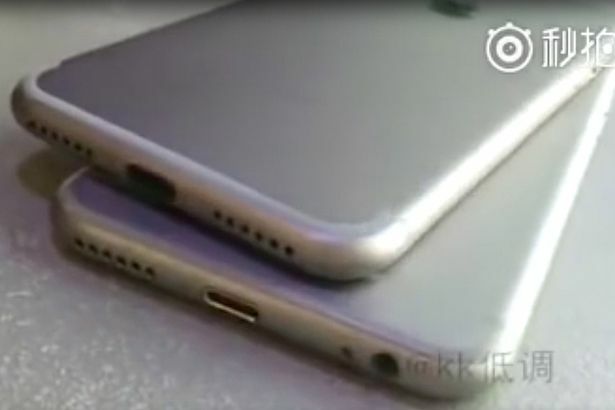 White antenna line on the back might be removed, some pictures leaked suggest something similar. This means there are changes in design. The camera is not directly protruding instead now they have given it a nice slope. No 3.5mm Audio Jack in iPhone 7 – The pictures from the same french site, also suggest that there will be no audio jack in iPhone 7. The people having beats headphones and all those speakers with 3.5mm jack, must rethink their choices. Do you think you like this decision? If this really has happened. 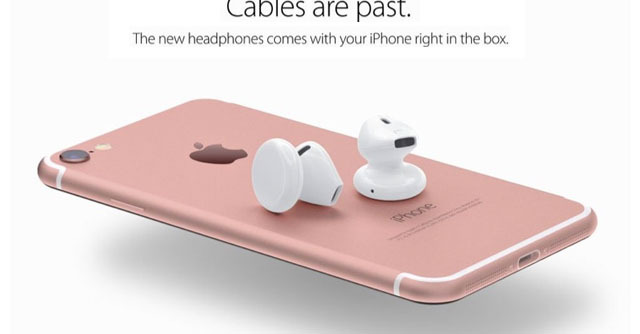 They are going to use lightening port for the music jacks or else even wireless earbuds might be into consideration. End of Home Button – Some sources even say that Apple is going to ditch that round home button. Some say that it is going to get a revamp. According to Bloomberg Technology, Apple is going to leave that home button and instead be using pressure sensitive technology. Current home buttons produce a click sound, and physically go down. But new home button might have a buzzer feedback upon pressing just has pressure sensitive screen of iPhone 6s offers. 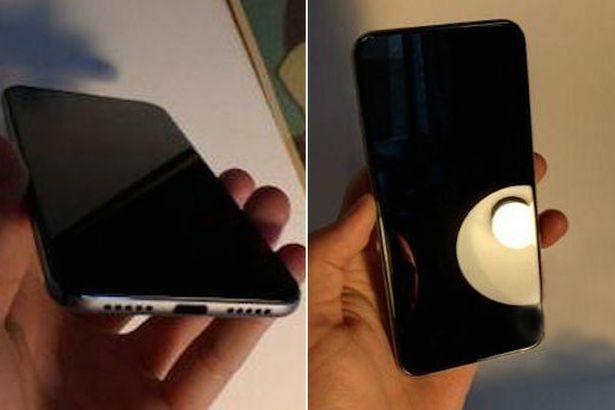 A Dual Lense Camera – Some leaks have even suggest a dual lens camera. There are also iPhone 7 case leaks, which show a large left area around the camera, showing possibility of dual lens camera. An advantage of dual camera is that it will help iPhone capture 3D photos. Water Proof iPhone 7 – Some rumours even suggest that the era of iPhone devastation in toilets and bathroom is over. Now you are going to get a water proof iPhone. According to “Commercial Times” Apple is working on new material which is going to repel the water. 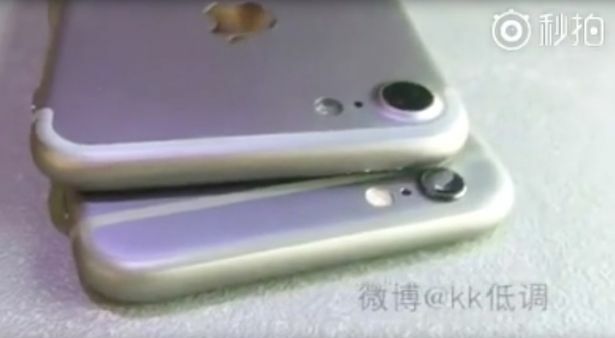 The new material will also allow those two plastic chips to be removed from the back of iPhone which help signals reach.